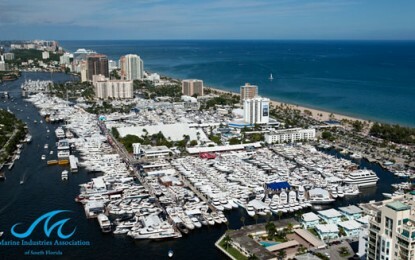 This year we’re in two locations – Southports on display at Bahia Mar and at the Convention Center! Southport Dealers from Stuart to Naples will be available to answer all of your Southport questions. Also note the new dates: Wednesday the 1st through Sunday the 5th. Contact us or sign up for updates. A truly excellent Southport experience can only be had onboard. Get in touch with a dealer near you to schedule a demo today, and really see what makes our boats exceptional.